[S1541] Beatrice Potter, "re: Lady Isabella Somerset," e-mail message to Darryl Roger Lundy, 30 November 2005. Hereinafter cited as "re: Isabella Somerset." [S514] Europaeiske Konger & Fyrster, online http://www.lundskov.info/kongehus/index.php. Hereinafter cited as Europaeiske Konger & Fyrster. 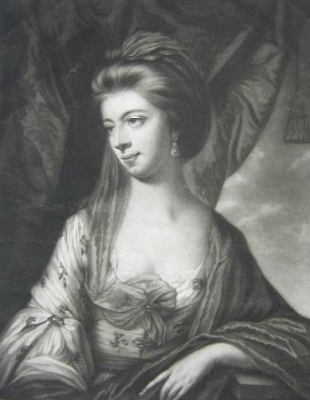 After her marriage, Mary Constantia Hamden-Trevor was styled as Countess of Suffolk on 25 May 1764. From 25 May 1764, her married name became Howard.